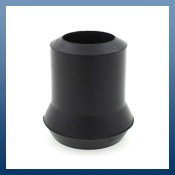 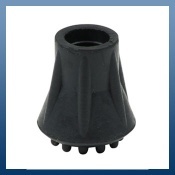 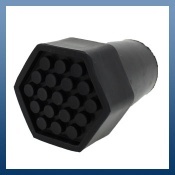 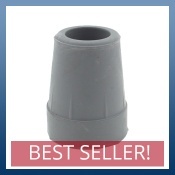 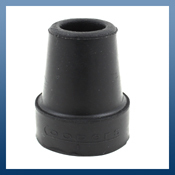 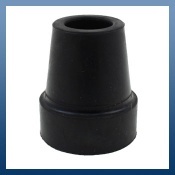 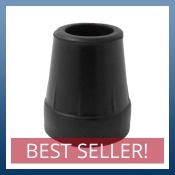 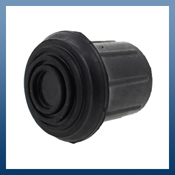 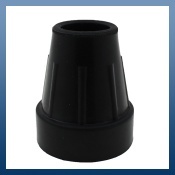 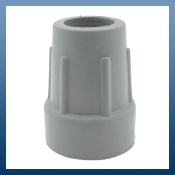 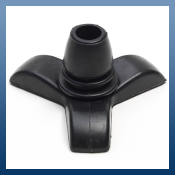 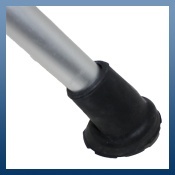 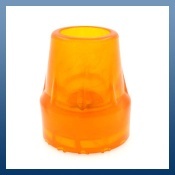 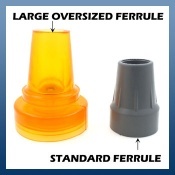 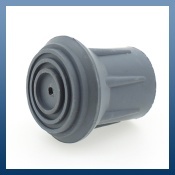 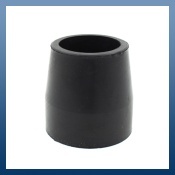 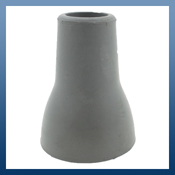 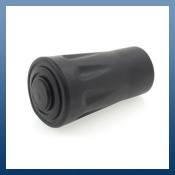 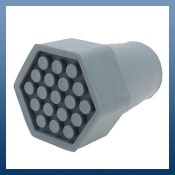 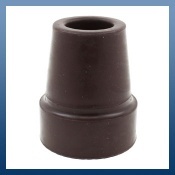 These rubber ferrules, also commonly referred to as stoppers, tips, bottoms, ends, feet, tips, by our customers, are ideal for replacing the worn out rubber ferrules of aluminium walking frames, walkers, zimmer frames, crutches, walking sticks, hiking poles & ladders. 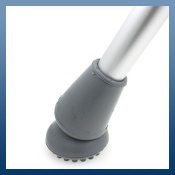 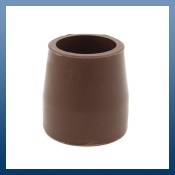 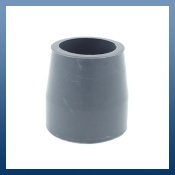 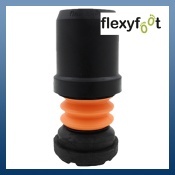 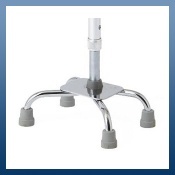 They can also be used for the bottoms of table & chair legs to protect your floor from damage. 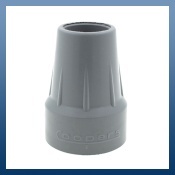 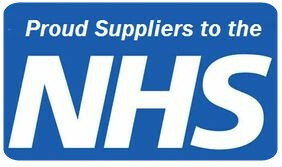 They are hard wearing, long lasting & finished off with a metal washer inside to last longer.